Sophomore Thomas Porter was next to cross the finish line for the Govs as he cracked the top 20 with the time of 27:45.91, finishing 17th. Senior Hezron Kiptoo barely missed the top 20 as he timed 28:11.75 to finish in 21st place. 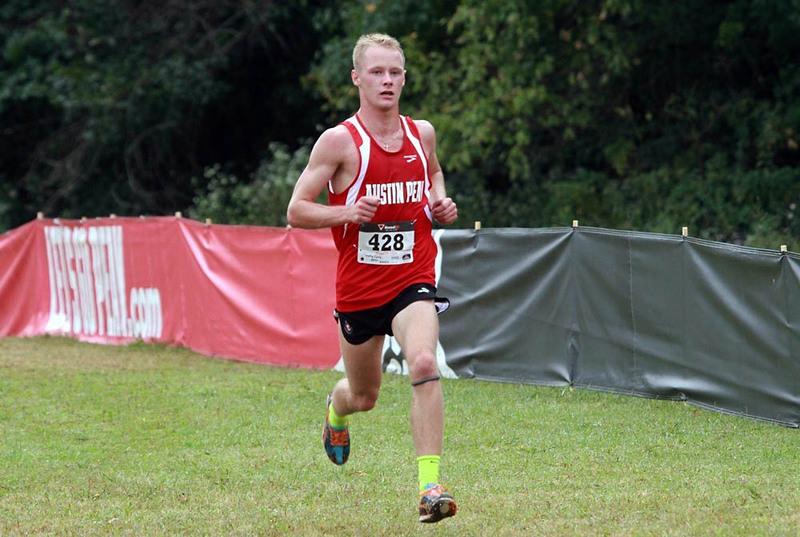 Next man to cross the line for the Govs was sophomore Daniel Davis as he placed 37th with the time of 29:38.38. Junior Tyler Smith barely missed the 30-minute barrier as he crossed the finish line with the time of 30:03.30. Nash Young cracked the top 50 as he finished with the time of 30:55.70 and placed 50th. Although impressed by his team, head coach Doug Molnar was still concerned on how his guys let their foot off the gas pedal late in the race.